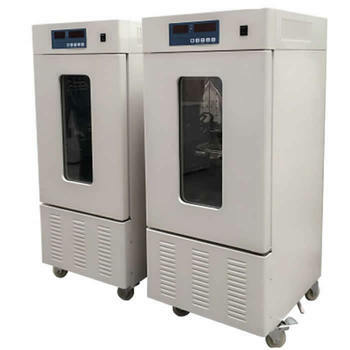 Digital biochemical incubator is widely applied in bacteria and moulds, microbial, organization cells cultured in preserving and water quality analysis and test, suitable for breeding BOD test, plant cultivation. Is the biological and genetic engineering, medicine, sanitation and epidemic prevention, environmental protection, agriculture, forestry, animal husbandry and industries of scientific research institutions, colleges and universities, the production unit or department laboratory test equipment of important. 6. With great view window, lighting. Shipping:by sea, by air, by express door to door service. Dear customer, please tell us your detailed requirements by mail or online, we will recommend the suitable one as your request. 3. When I receive it after pay? 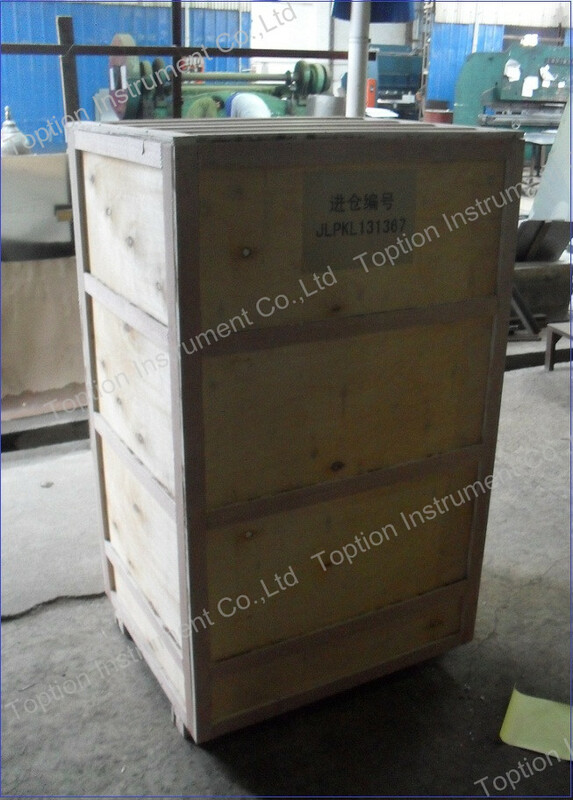 Dear customer, normal models can be delivered with 7-9 days, please contact us to check transport time to your address. 5. Is will be broken during transport? 6. What should I do if I do not know how to use? 7. What should I do if some parts broken? 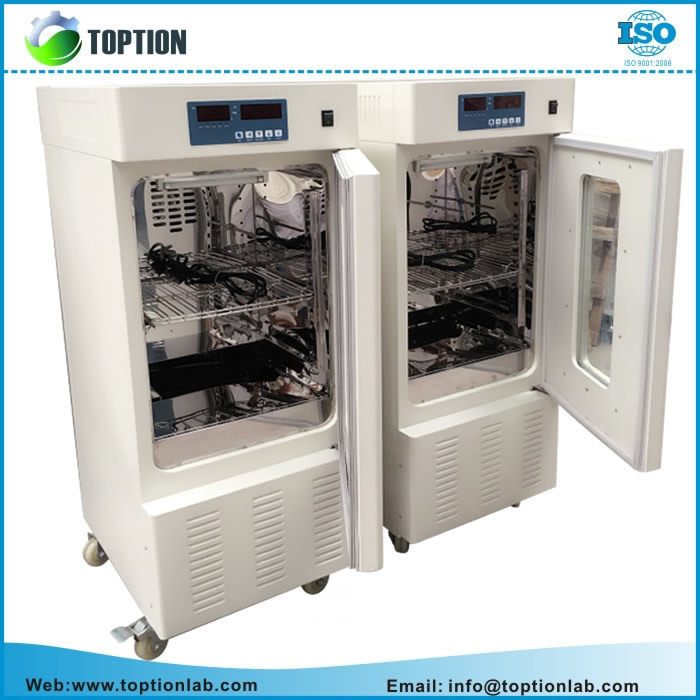 TOPTION is professional lab solution provider,and all devoted to provide the best solutions & products for global customers,who are work in biology, chemistry, pharmaceutical, environment analysis, food, academic research, etc. 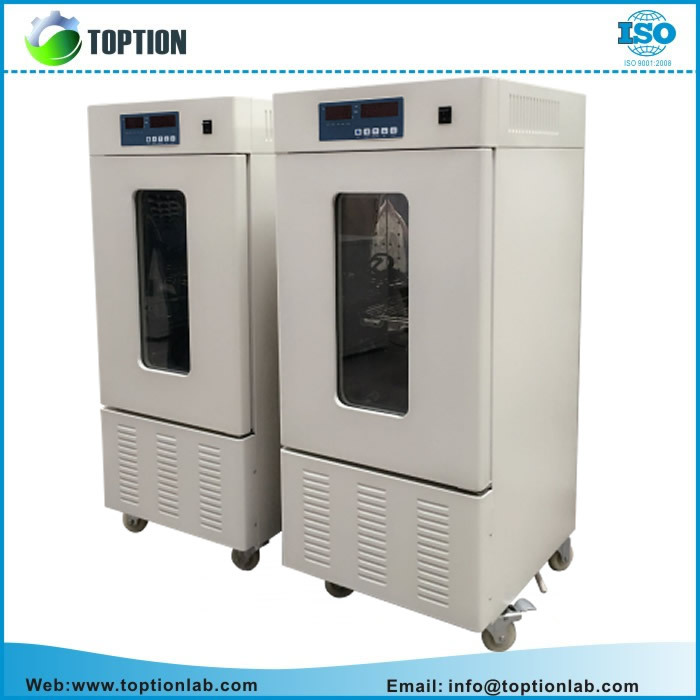 Main products contains chemical synthesis reactor, rotary evaporator, thin-film evaporator, photochemical reactor, high pressure reactor, freeze dryer, spray dryer, etc. TOPTION brand instrument has own high reputation in more than 70 countries and regions, provide technical support for tens of thousands organizations to solve problems within their research, special foruniversity, research institutes, industries, inspection agencies, etc.